Indonesian comedies have been a source of escapism from time immemorial. There is the stark, often raunchy realism of sitcom Bajaj Bajuri, the books and films of humorist Raditya Dika and the very existence of Komeng. 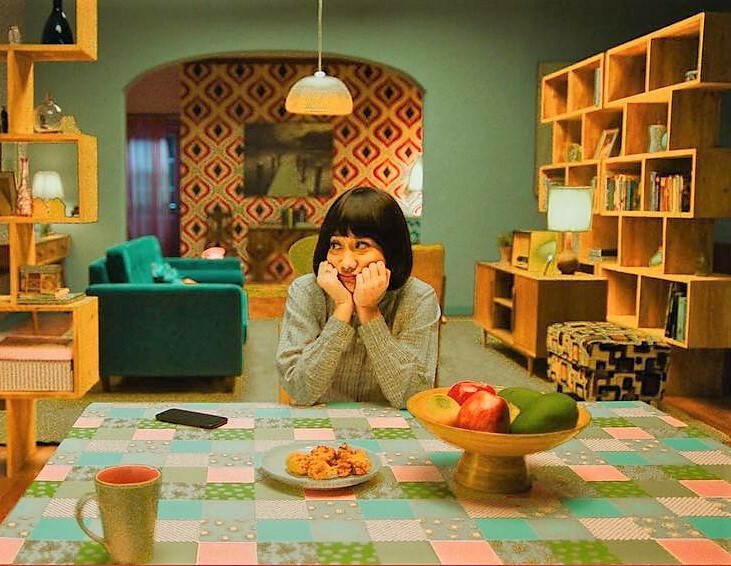 Writer and director Upi – a household name in the film industry, with movies such as 30 Hari Mencari Cinta (30 Days Looking for Love) and Coklat Stroberi (Strawberry Chocolate) to her name – certainly knows how to make one escape, 90 to 120 minutes at a time. She wrote and directed the film My Stupid Boss in 2016, having adapted it from a series of books by a blogger who goes by [email protected] My Stupid Boss is about someone’s stupid boss. That someone is Diana (nicknamed Kerani, played by Bunga Citra Lestari) who constantly has to bear the brunt of her cheap, nitwit of a boss, played by Reza Rahadian. Upi recently wrote and directed its sequel, My Stupid Boss 2. Escapism must have clearly been on her mind, to the detriment of her work. These nicely shot films with distinct colors and lighting are basically a series of vignettes that prove how much the boss, nicknamed Bossman, is stupid. The office – manned also by the loopy Mr. Kho (Chew Kin Wah), the suave Adrian (Iedil Putra) and Sikin (Atikah Suhaime) – is the source of an incessant well of complaints over a variety of issues, from Bossman docking pay for frivolous reasons, to him embrassing those around him. My Stupid Boss 2, light on plot like the first movie, tells the story of the company’s loss of workers because of Bossman’s antics. To find employees, Diana, Bossman, Adrian and Mr. Kho go to Vietnam to scout for those who will work for cheap. There they meet Bossman’s associate, Nguyen (Morgan Oey). 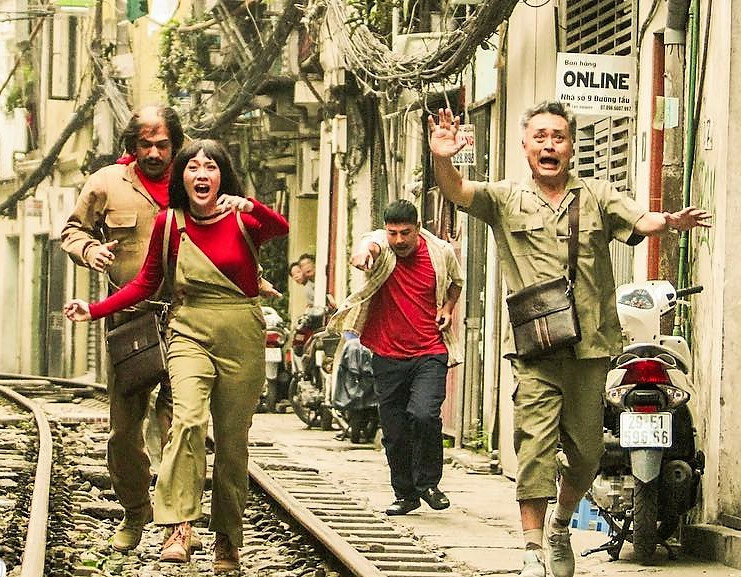 In an almost formulaic fashion, shenanigans ensue: they go to prison, hitch a ride on a tour bus and get chased by some angry Vietnamese. Aside from the cultural blind spots the film proudly depicts, the most concerning aspect of My Stupid Boss 2 is how the film is merely a series of comedic sketches with a fairly watered down setup-punchline combo. Credit to Reza though for committing to a role and the script. His Javanese-inflected speech, mannerisms and comedic timing add nuance to a thinly written character. Bunga, always frustrated, does a good job of moving the story along. Other than the acting, My Stupid Boss 2 might be able to get away with its narrative incoherency because of the cartoonish nature of its characters. They do not have any semblance of a personality. There is one of each: the religious one, the shy one, the suave one and Bossman himself – and each are portrayed to the extreme. Take Diana’s husband, Dika (Alex Abbad), who only gets to be either Diana’s husband or Bossman’s best friend. This one-dimensional nature, when done well, can be a good comedic crutch; but because of the movie’s general disinterest in bold ideas, it plays out like exactly that: a crutch. There is an interesting idea explored about the fate of Bossman’s workers who are bootlickers, or at least too subservient to do something about his gross and obvious mistreatment of them. Diana, nominally the leader of the group, can only resort to pouting at Bossman, instead of, I don’t know, protesting?